This review is a warning about the Bitex Trading platform, don’t invest anything with it. Bitex Trading claims to be a company based on a private loan program that is backed by Forex trading. 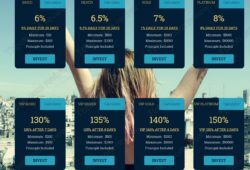 The company offers eight investment plans with returns up to 150% after 2 days, principal included, which means 25% net per day. When considering Bitex Trading, you just need some common knowledge of economic reality. Because there is no legitimate business in this world that could achieve 25% returns per day, it is just impossible. It is therefore clear that Bitex Trading is a scam. It was built as a Ponzi scheme, but it might as well be a simple scam that will never pay a single withdrawal. It might pay out some withdrawals at the beginning, but because there is no real economic activity going on, it is sure to run out of money quickly. Bitex Trading has a company tax registration in the UK, but it says nothing about the legitimacy of its activities. 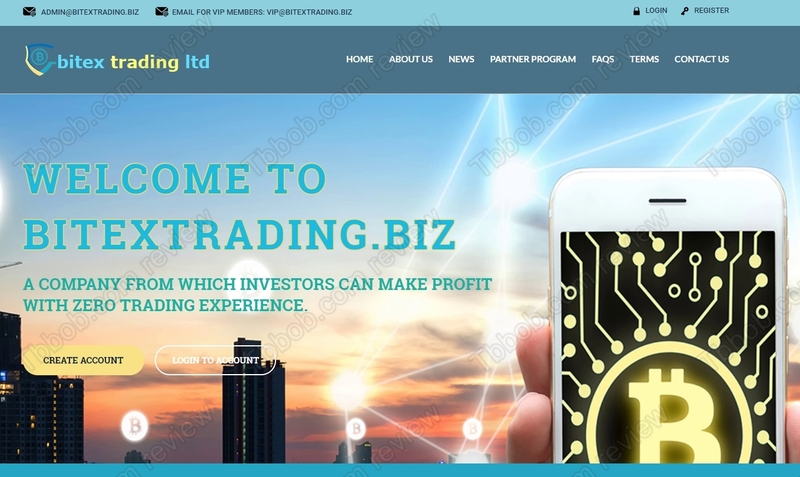 Should Bitex Trading be a legit company, it would have a licence from the Financial Conduct Authority to provide investment services. But it has no licence whatsoever, it is not regulated, therefore it is acting illegally. Bitex Trading is a scam that is going to quickly disappear with all the money in the system. Stay away from it! If you want to make money in trading, you have to do it yourself and build your own strategy. Start on a free demo account with a regulated broker. 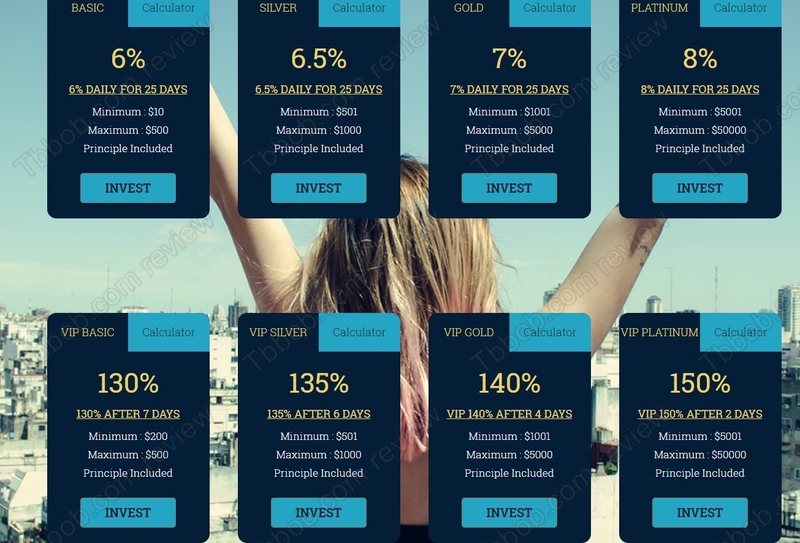 It is not possible to multiply your capital several times within one month with programs like Bitex Trading.